With increasing pressure being put on our energy systems, we commissioned a market research report to look at the ways companies and governments can become more efficient with their energy usage. the residential or commercial sector. Therefore, efforts aimed at reducing energy consumption have focused heavily on these sectors. 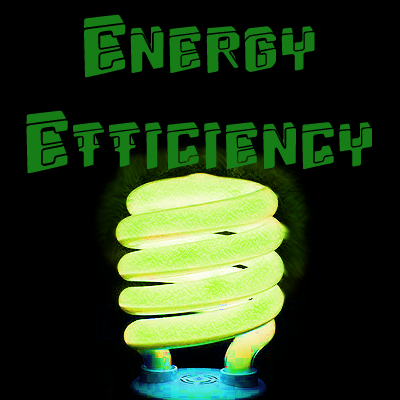 Often the uptake of some energy efficiency devices is slow due to the high upfront costs. Therefore our research confirms that there is a strong link between incentives and uptake. For example, in Canada home owners are offered grants for energy efficiency improvements under the ecoENERGY Retrofit scheme. Energy efficiency is expected to be the main mechanism for reducing carbon dioxide emissions worldwide. We analyse the energy efficiency policies which will help countries achieve their emission reduction targets. One area that has attracted a lot of attention is the use of waste heat recovery in the power generation sector, and also the industrial sector. Our analysts reveal that energy efficiency companies involved in waste heat recovery have attracted significant investor capital. One to watch. The energy efficiency research considers the most important energy efficiency companies. Along with small start-ups, the energy efficiency sector is also covered by major players such as Siemens, Panasonic and Honeywell. Many of the big players develop energy efficiency technology in-house; others acquire the technology from start-up companies. Our report analyses both key start-ups and key players in the sector. For those looking for market research on this topic , Our Energy Efficiency Report contains a full global analysis of the energy efficiency market including all the key data, statistics and information. It looks at energy resources, energy policies, emissions and how to reduce energy consumption by becoming more efficient. It is a study of the government policies and incentives for energy efficiency for power generation, the industrial sector, transportation and the worldwide residential or commercial sectors. NRG Expert is a London and Toronto based energy intelligence and market research publisher. NRG Expert provides up to date information and analysis on worldwide energy markets, including electricity, energy efficiency, natural gas, coal, nuclear, renewable energy, water and waste, and all elements of energy infrastructure.